Don’t see the topic you were looking for? 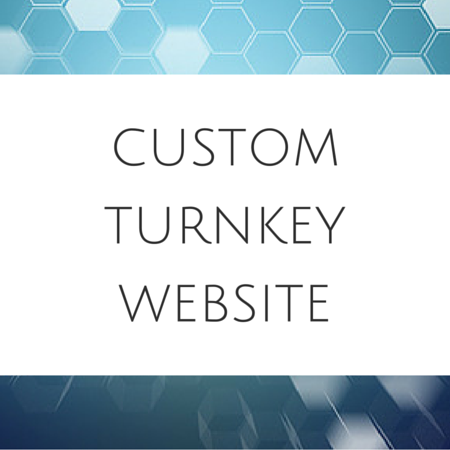 We offer custom turnkey niche websites that have all of the features of our premium turnkey websites only the topic is your choice and the design is one-of-a-kind! See below for full details. Niche website based on your topic of choice. In addition to the Featured Articles & News categories, you can pick up to 3 additional topic categories for the articles (or let us choose). "News" category contains top news headlines about your topic pulled in from around the web (category automatically updates with latest news). Built on the Genesis framework and a premium WordPress child theme ($99.95 value). Modern, mobile-responsive design (adapts to all screen sizes). Help with signing up for the affiliate programs and insertion of your affiliate ID's (if you need it). 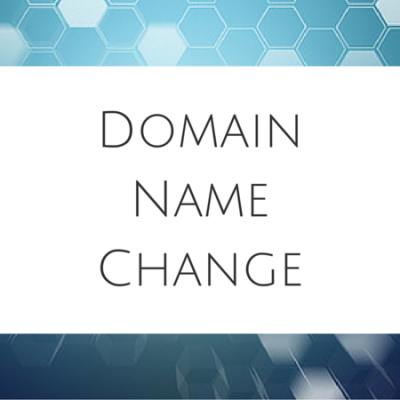 Free hosting for one year on our servers or website setup on your servers with your chosen domain name configured (domain name not included in price). 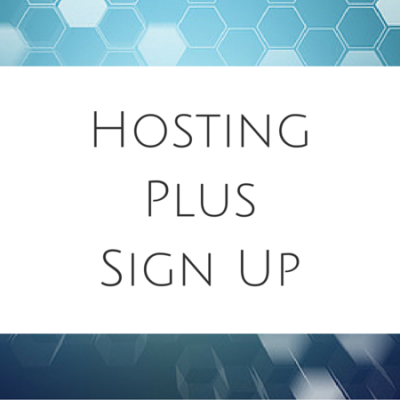 Free access to our Hosting Plus member's portal filled with marketing information and WordPress training videos ($29 value). Unlimited customer support via email. Site design will be unique to your site. 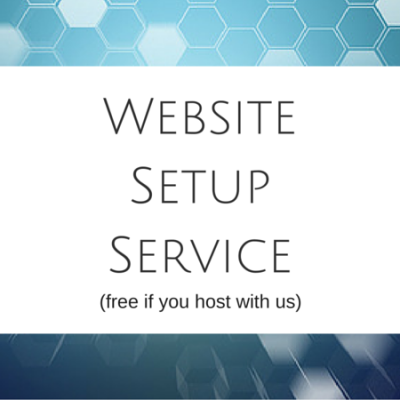 We aim to have your website completed within 2 weeks of receiving the details we need from you to get started.